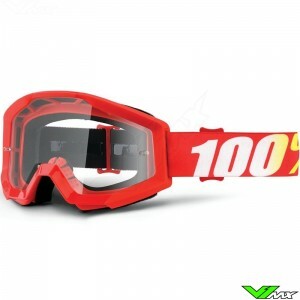 The 100% Strata pushes the limits of what you can expect from a cheap motocross goggle. 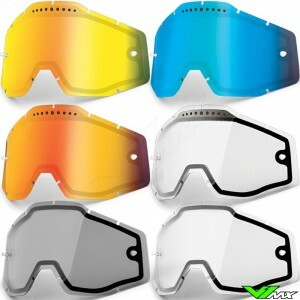 The Strata is the cheapest line of 100% and is a very good goggle for a novice motocross rider. 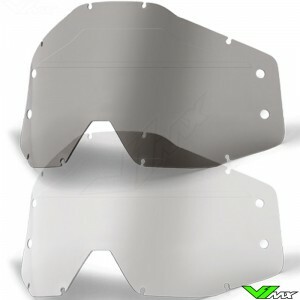 The strong Lexan lens is attached at 9 points so that your eyes are well protector. 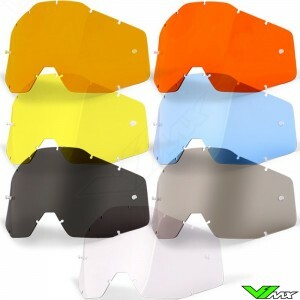 With a curved frame you will experience a large field of view. 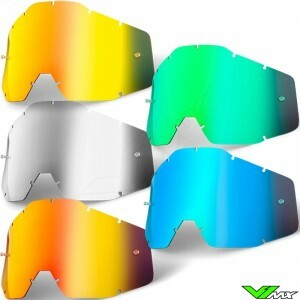 The curved frame also helps to create a good fit. 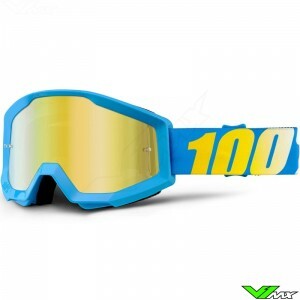 The 100% motocross goggles are known for the wide choice of colors. 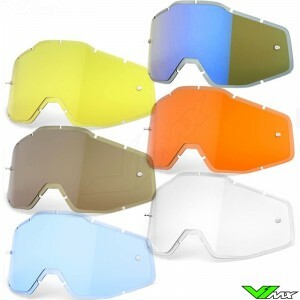 Are you looking for a specific color goggle? 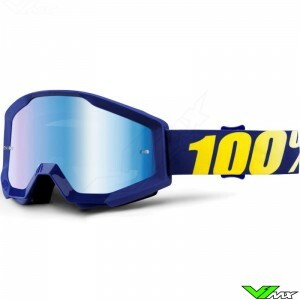 At V1mx you can easily filter the products to find, for example, only black motocross goggles or blue motocross goggles. 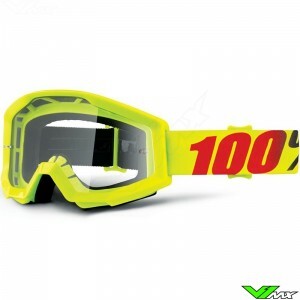 The strata goggle is also available in a youth version. 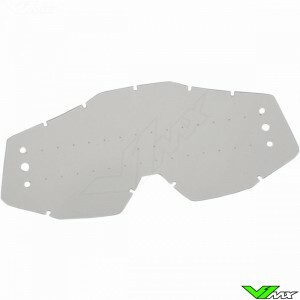 This has a smaller frame to fit well on small motocross helmets. 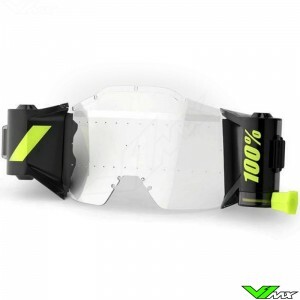 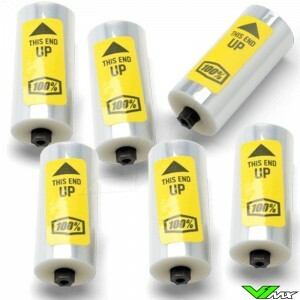 The youth version can be found at the kids motocross goggle section of the webshop. 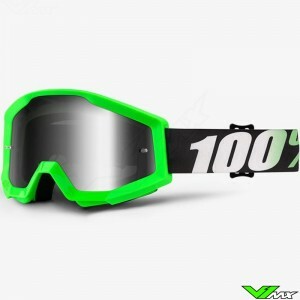 Do you want to buy the 100% strata goggles, but you still have a question? 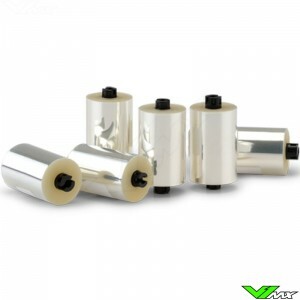 Then feel free to contact V1mx, we will happily help you in choosing the right motocross equipment.